labor and application costs, enable application independent of the irrigation system, and require no sophisticated equipment. 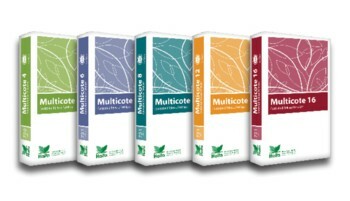 Optimal plant development - provide plants with balanced nutrition, according to their needs, throughout the growth cycle. This ensures optimal development and maximum high quality yields. 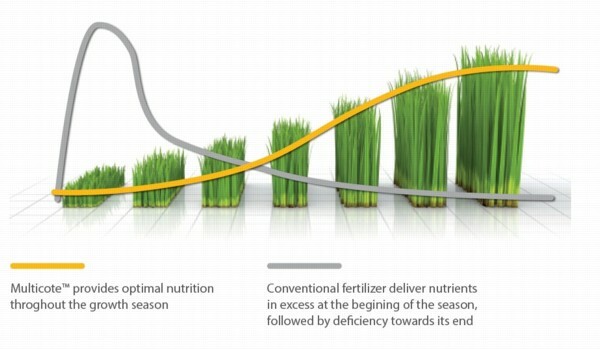 Less fertilizers are needed - products release available nutrients at a rate that matches plant uptake. This minimizes fertilizer losses, and enables considerable reduction of application rates – up to 30%, as compared to conventional granular or liquid fertilizers. Saves labor and time - A single application covers a crop’s nutritional requirements throughout its growth cycle. This saves labor and costs associated with fertilizer application. It also eliminates fertilization from the growers’ routine tasks, freeing them to concentrate on other growth requirements. 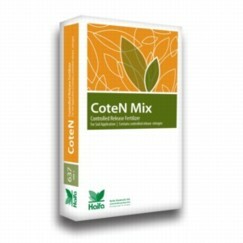 Simple application - fertilizers are applied directly to the soil, requiring no sophisticated injection or dosing system. Environmentally friendly - minimizes losses through leaching, volatilization or fixation, thus preventing environmental contamination. Chapter 1: What is CRF? Chapter 2: Where & Why to use CRF?